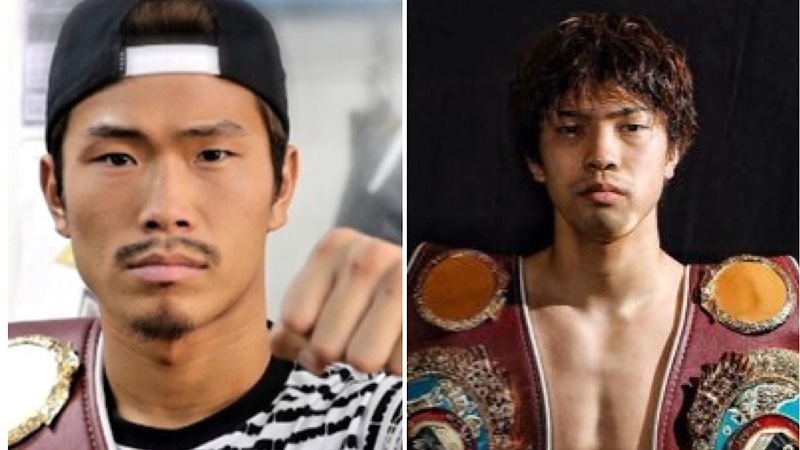 After scoring one of the biggest upsets in the sport earlier this year WBO flyweight champ Sho Kimura (16-1-2, 9 KOs), 112, retained his belt against former WBC flyweight champion and ex-Olympian Toshiyuki Igarashi (23-3-3, 12 KOs), 112, by scoring a TKO at 2:34 of the ninth round on Sunday in Tokyo, Japan. 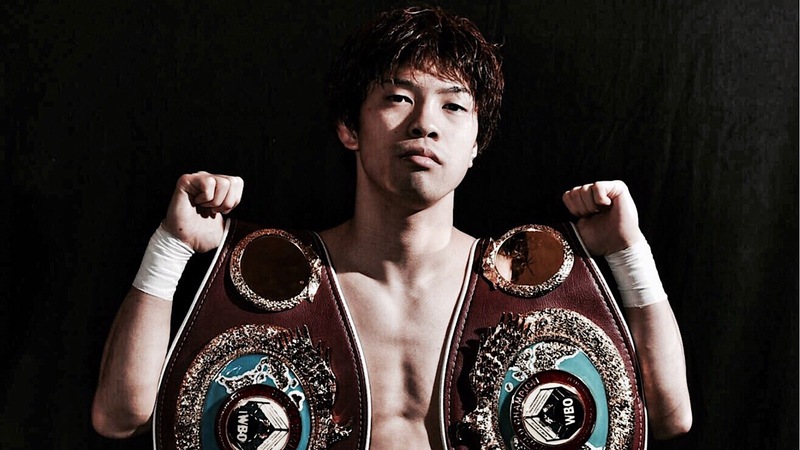 Having upset two-time Olympic champ Shiming Zou to capture the WBO belt in Shanghai last July, Kimura successfully made his first defense over the more experienced mandatory challenger. Igarashi began to bleed from a cut over the left eyebrow he suffered in the third and from another over the right eye in the sixth. He fought most of the fight bleeding. Kimura, 29, kept going forward with roundhouse shots, while Igarashi, 33, was unable to throw any effective punches. Kimura showed his best in the eighth, when he caught the fading challenger with wild left hooks and looping right hooks to have him retreating to the ropes. The ninth saw Kimura batter him to the ropes with a flurry of punches, when the referee called a stop to the action. Prior to the stoppage, the official scorecards were lopsided in the champion’s favor: Adalaide Bird (US)[yes that Adalaide Byrd] 80-72, Luis Ruiz (Puerto Rico) and Takeshi Shimakawa (Japan) both had it 79-73. Tanaka Defeats Kimura; Ties Lomachenko’s Record!